In our daily business activities, we come across different groups of people all with differing characters and intentions for our business and themselves. In business, it is easy for someone to wrongfully state the existence of a certain asset or liability when the truth is that it does not exist. National Detective Agency Provide Asset Verification Services. we have the skills to prove that an asset either exists or does not exist. Upon hiring our experts, it will take but a few days before we have verified whether the asset in question is existent in reality or only on paper. 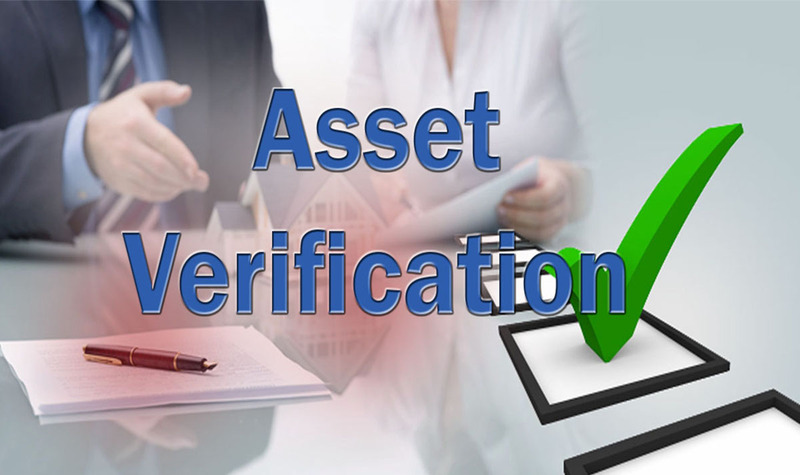 We carry out asset verification in various ways. First of all, we establish the actual existence of the asset being mentioned. If the asset in question, for example, is a house, we will establish the existence of the house in terms of its location and actual physical existence. Do not simply believe that a house exists. You need evidence as to its existence before you pay for it. Otherwise, you may be paying your hard-earned cash for something that does not exist at all. With our services, however, you are sure of what you are dealing with. We also verify the legal ownership of the property in question. You will realize that some people will try to sell to you, say, a house in a certain location. Even proving that the house exists does not mean that the individual is the rightful owner of the property. We will ensure that we know the exact owner of the property according to the law. We will establish who owns the asset as in who has the legal papers showing the name of the owner. We also perform asset verification in terms of determining the correct value of the property. You may intend to buy the house in question but the seller may be quoting you a price which is not acceptable. At the National Detective Agency, we work with market values to give you the exact market price of the property in question. You will never have to pay exorbitant prices for a given asset when its price is much lower than that. We have a long history of dealing with property valuation and the verification of assets that we know exactly how to give you the quotations you need. After verifying the existence of the asset, its legal ownership and correct valuation, we establish if the asset is free of any charges. Even with the other verification, you may be surprised that the asset may have accumulated debts which will tremendously increase the price of your asset without your knowledge. We will bring you all the details you need in the shortest time possible. With the National Detective Agency, you have the best team of experts on you case at a friendly price. We have a solid record of bringing out the correct information where assets are concerned. The next time you need to verify the authenticity of an asset, National Detective Agency is your choice.